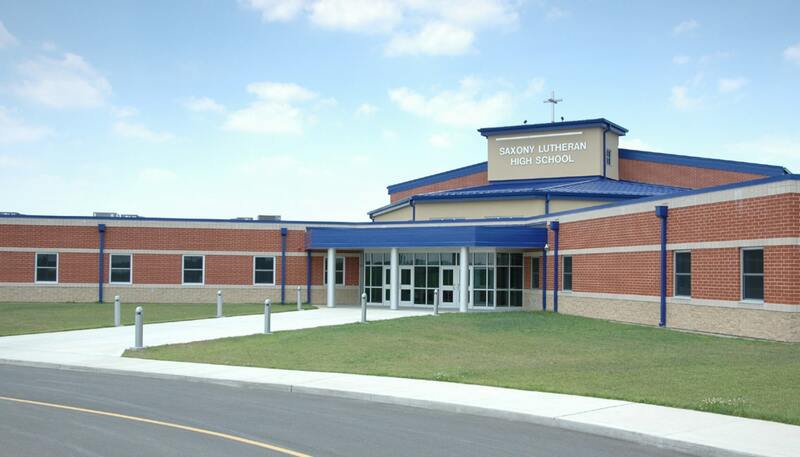 Saxony Lutheran High School provides a permanent home for the secondary grade levels of ninth through twelfth grades attending from 22 congregations in southeast Missouri. 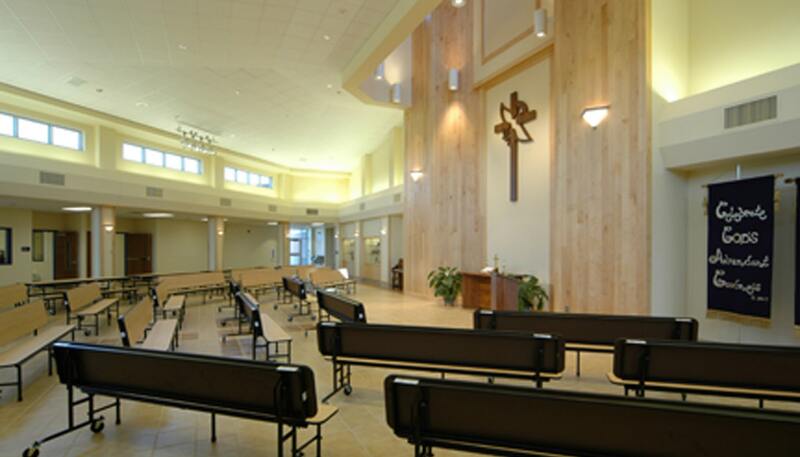 The building includes seven standard classrooms, art, music and science classrooms, a computer classroom, and library. 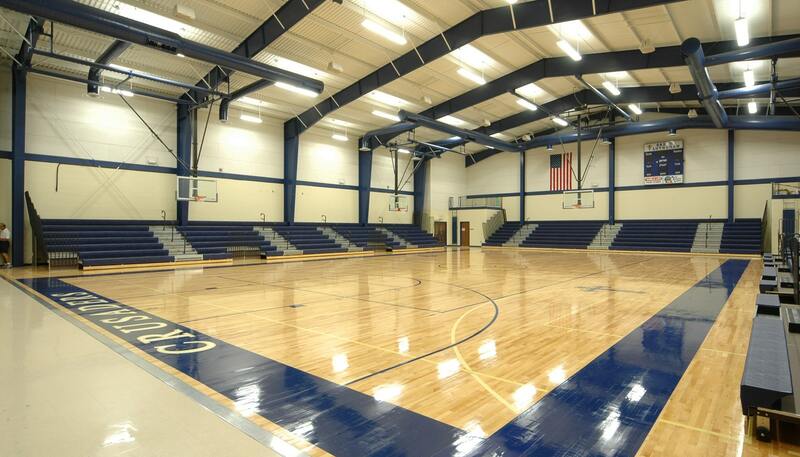 A 1,000-seat gymnasium anchors the building core along with the multi-function space that serves as commons, cafeteria and chapel. General support areas include a lobby, administrative suite, full service kitchen area, restrooms, and janitorial, mechanical, electrical, telephone and data equipment rooms. The initial building is the first phase of the school’s master plan. 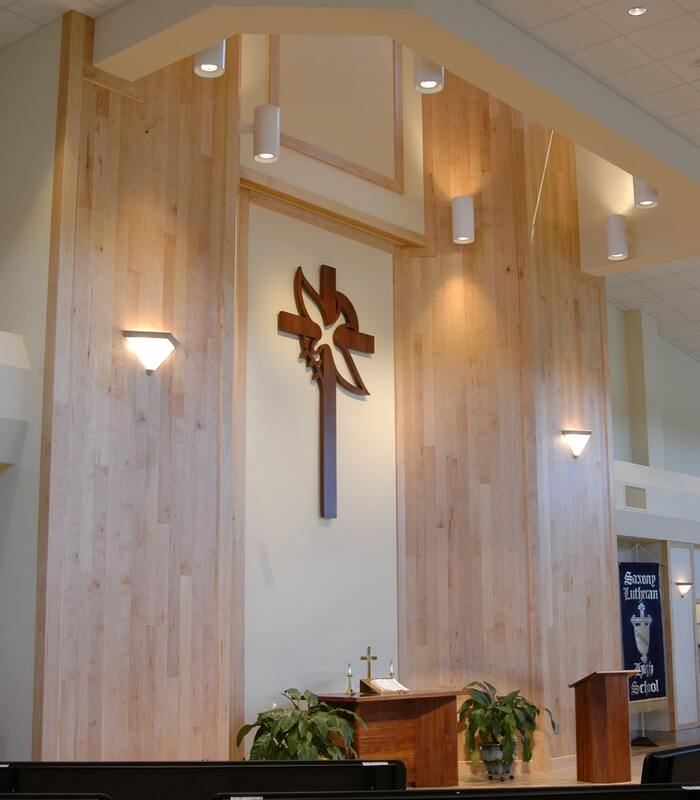 Future expansion will include classrooms, an independent chapel, and other educational and physical education support spaces. © 2019 · Hoener Associates Architects.